Hyundai Pakistan is entering again in the automotive industry by the recent merger of this company with Nishat. This automotive company was known among the consumers for manufacturing state of the art automobiles and SUVs. Now, after this big merger of this automotive company we are expecting to see some extravagant automobiles in the year 2019. 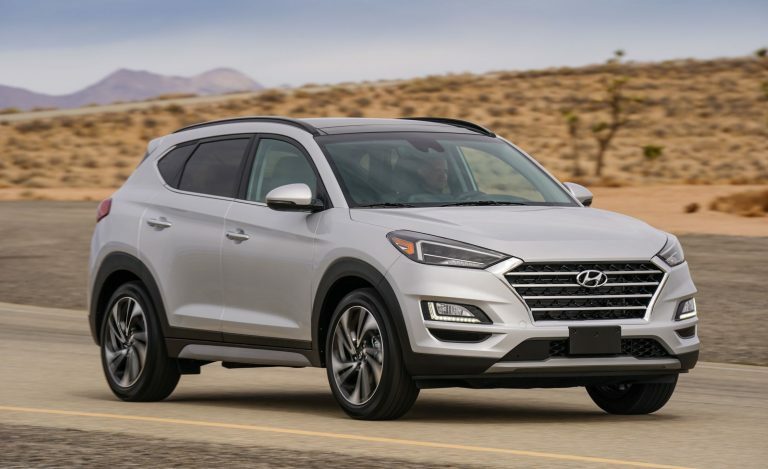 Here in this blog, I will be discussing the top 5 cars which the consumer should buy of Hyundai Nishat Motors in 2019. 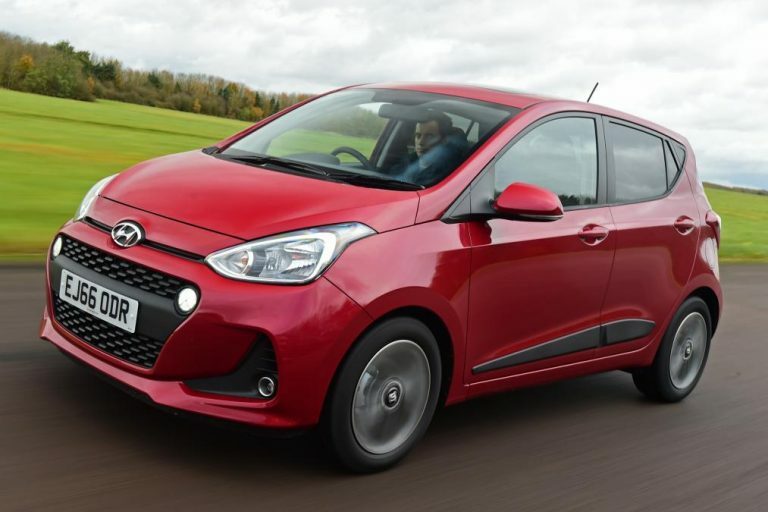 Hyundai i10 Grand 2019 price in Pakistan is yet to be officially disclosed by the Hyundai Nishat Motors officials, but there are rumors in the automotive industry regarding Hyundai i10 2019 price is that it will be around Rs.12,00,000. This compact size hatchback automobile is expected to be available in two engine options which include 1.2-liter petrol engine and 1.1-liter diesel engines. 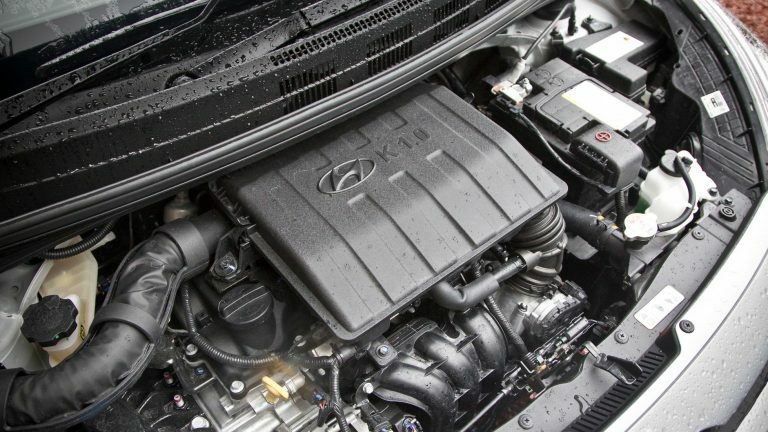 The 1.2-liter petrol engine is going to have the capability to produce 83PS with a torque of 114Nm. However, on the other hand, the 1.2-liter engine of this hatchback can produce 71PS with a torque of 160Nm. This upcoming hatchback is expected to be giving a tough competition to cars like Suzuki Cultus, Suzuki Wagon-R and last but not the least its sister upcoming car known as Kia Picanto. This upcoming hatchback by Hyundai has also been an award winner when its first generation was introduced in the year 2008. The interior of this hatchback gives a fresh and modern look, which is all thanks to the colored accents. This automobile gives a responsive feel and enough power to give the rider a comfortable and powerful driving experience. It will be coming with an extravagant handling experience for the driver. It will prove to be a fuel economical hatchback automobile by Hyundai Nishat Motors, as it is expected to do 15-17kmpl. Moreover, it will be featuring a spacious interior, which means it has enough space both on front and back. The consumers can expect ABS brakes and airbags as standard features in this upcoming hatchback. However, Bluetooth connectivity and multimedia controls on the steering will be seen in the higher trims of this hatchback. Hyundai Verna 2019 price in Pakistan is yet to be officially announced by the Hyundai Nishat Motors. However, there are rumors in the industry regarding Hyundai Verna 2019 price is that it will be around Rs.20,50,000. This upcoming luxury sedan is expected to be giving a rivalry in the automotive industry of Pakistan to cars like Honda City, Suzuki Ciaz and many other with similar specs and features. The exterior design of this sedan is quite elegant and gives a more modern look as compared to Honda City. It is going to be equipped with 1.6-liter naturally aspirated direct injected inline 4 engine, which has the capability to produce 123hp and a torque of 151Nm. 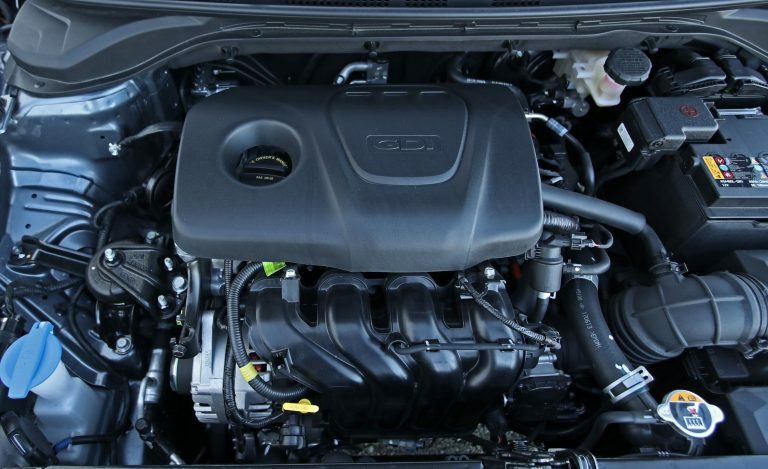 This engine is expected to be mated with 6-speed manual or 6-speed automatic transmission, depending on the trim that will be introduced by the company. 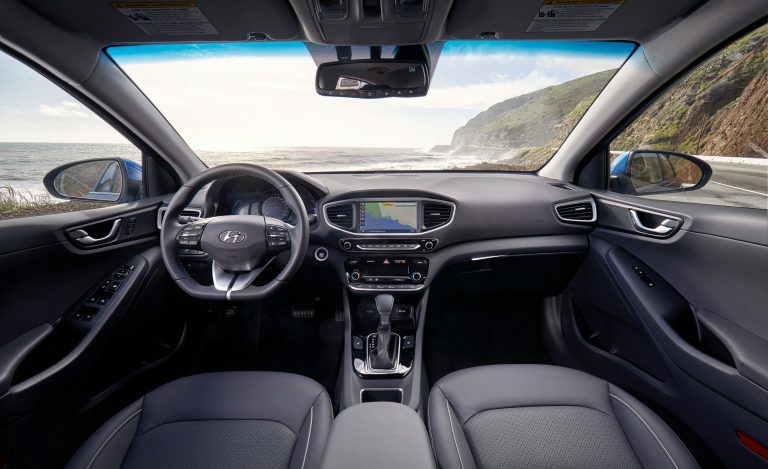 The interior of the Hyundai Verna will be more modern and advanced as compared to its rival luxury sedans available in the market. The interior will be featuring a 7-inch infotainment system which is expected to be seen in the higher trims of this sedan. Moonroofs and cruise control will also be seen in the higher trims. However, auto emergency braking and lane departure prevention will not be available in this sedan. It certainly is not a big deal for a luxury car that is going to be offered at this price tag in the automotive industry. 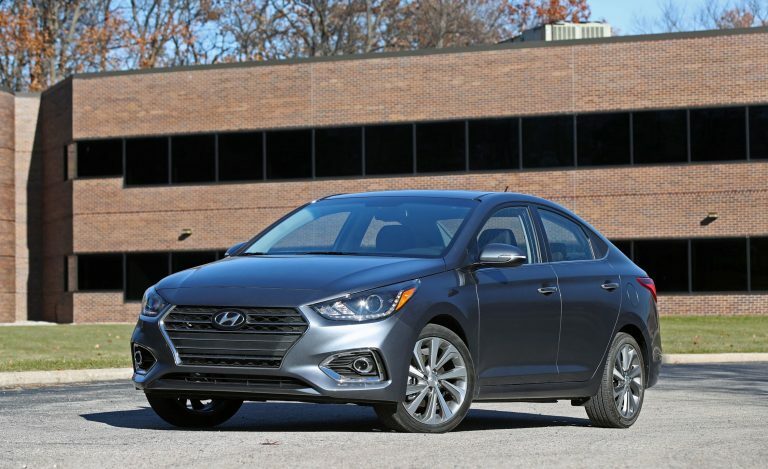 The safety features like front airbags and ABS brakes are all here in this sedan. 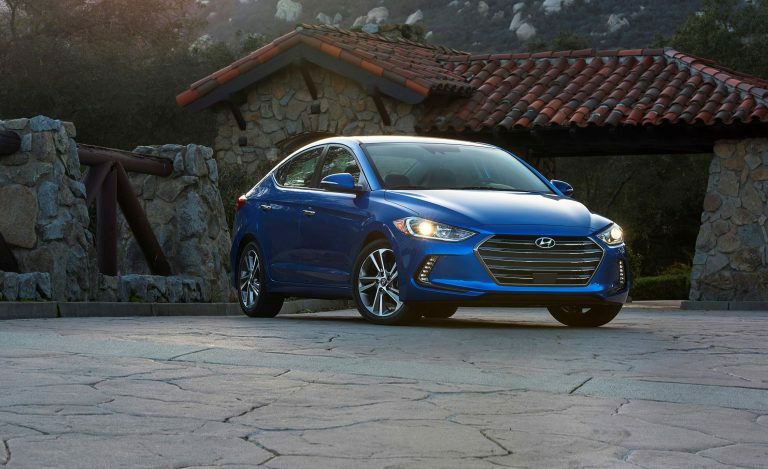 Hyundai Elantra 2019 price in Pakistan is not officially confirmed by the officials of the company, but there are expectations by the Hyundai fans regarding Hyundai Elantra price is that it will be around Rs.19,50,000. Well, let’s hope and see will this sedan is launched at this price tag or not by the company. It is going to be a midsize sedan and will be giving a head to head competition to cars like Toyota Altis and Honda Civic. 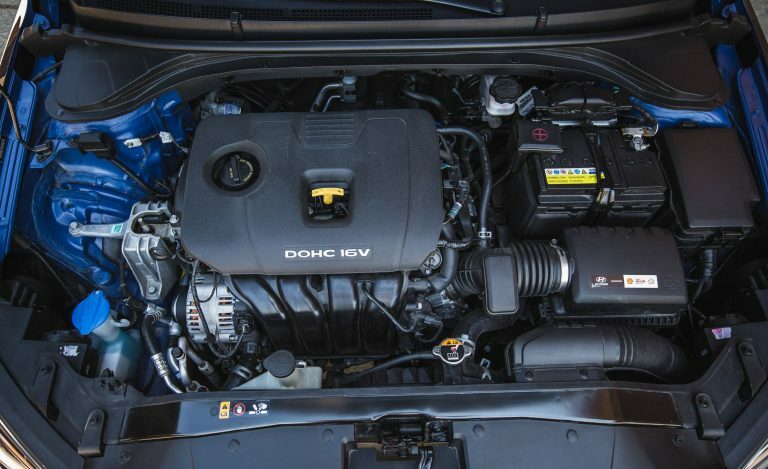 The best part of this midsize sedan is its engine. It will be equipped with a 1.4-liter turbocharged direct injected inline-4 engine which can generate 130hp and a torque of 211NM at just 1400rpm. The engine is going to be mated with the 7-speed dual clutch automated manual transmission which will give enough acceleration to this sedan to take it from 0-100 in a duration of just 7.8seconds. Handling of this sedan is impressive, all due to its extravagant inputs. 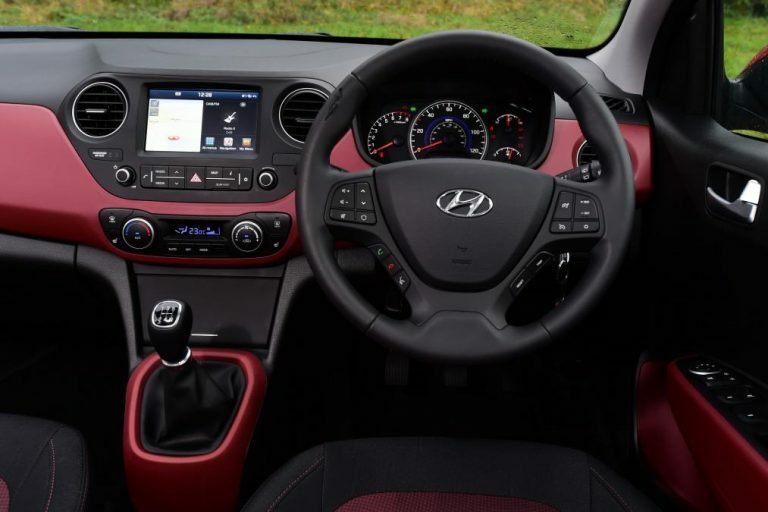 The interior is well-built and is quite similar with other Hyundai cars. Its interior will be featuring some delightful features like auto emergency braking, touchscreen infotainment system with Apple CarPlay and Android Auto support, spacious interior and Lane Departure Prevention. This midsize sedan by Hyundai Nishat is going to prove to be an excellent alternative for the consumer who prefers to buy Corolla Altis or Civic. Hyundai Tucson 2019 price in Pakistan is yet to be confirmed by the automotive company officials for its consumers. However, there are rumors in the automotive industry regarding Hyundai Tucson 2019 price is that it will be around Rs.35,00,000. Hyundai Tucson is going to be a game changer for all other brands SUVs available in the industry. It is a midsize crossover which will compete with the Honda CR-V. This upcoming SUV by Hyundai is going to have the potential to shake the SUV automotive industry in Pakistan and will surely undercut the sales of SUVs like Suzuki Vitara, BMW X1, Honda Vezel and many other. There is only one direct rival of this upcoming SUV by Hyundai and it is none other than the Kia Sportage. This SUV is going to be powered with 1.6-liter naturally aspirated direct injected inline-4 engine which can produce 130ho and torque of 160Nm. The engine is going to be mated with 6-speed automatic transmission and All-Wheel-Drive which is optional. The ride of this SUV is comfortable as its suspension has the capability to handle all sorts of bumps and potholes. However, it might fall behind the class leaders of SUVs like the BMW X1. This upcoming SUV by Hyundai Nishat Motors is a solid vehicle which surely stands, for one thing, a great value for money and an SUV equipped with astonishing features. 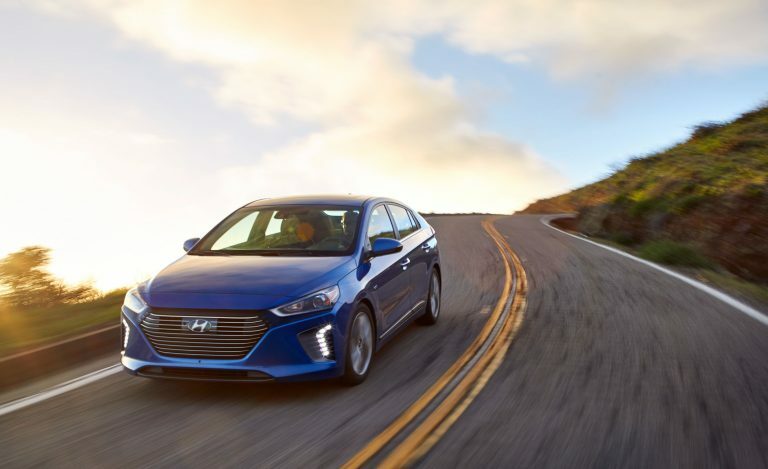 Hyundai Ioniq Hybrid 2019 price in Pakistan is not officially announced by the Hyundai Nishat officials. However, according to fan-made rumors regarding Hyundai Ioniq Hybrid price is that it will be around Rs.40,00,000. This hybrid luxury sedan is expected to be a Toyota Prius killer. It is going to be a Hybrid which features Ioniq electric Plug-in engine. It will be equipped with 1.6L Atkinson-Cycle inline 4 engine which can produce 104hp. The engine is going to be mated with a 6-speed dual clutch transmission. With an additional electric motor, it adds another 41hp to its engine and makes it an overall 139hp. The engine allows the car to go from 0-100 in a duration of 8.9seconds. 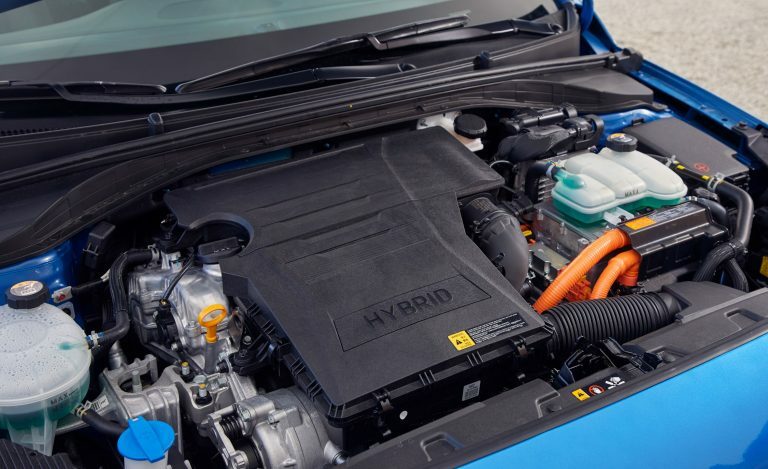 Moreover, this hybrid automobile by Hyundai beats its rival Prius in its own game which is fuel economy. Ioniq has the capability to give a fuel economy of 22.9kmpl while Prius only give 21kmpl. The suspension of this hybrid sedan is also impressive which makes it ride comfortably even on bumpy roads. The interior is spacious and well-built. There is enough space both at the front and rear. 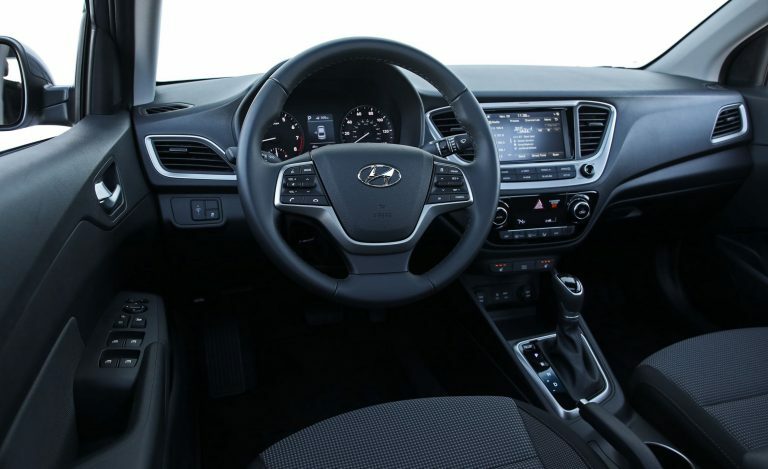 The interior features power windows, electric power steering, ABS brakes, touchscreen infotainment system and much more.